Are You Living a Life That Positively Affects Others? There is no greater feeling than to know that you took a chance and performed an act that changed the life of someone else. I’m not where I want to be right now but as I look over my life, I realize that I chose a path that caused me to step into unchartered waters. I didn’t do it because I am courageous. I did it because I believed that it was the right thing to do. That belief gave me the courage to do it. As I quietly pondered over thoughts about people in my life, I began to recall those relationships that touched me deeply enough to become friendships but for one reason or another something happened that caused them to be abruptly ripped from the picture. I found myself wondering what would have happened if we had fought harder to keep the friendship. In our human state our feelings sometimes get hurt. We occasionally feel betrayed or we lose patience with a certain personality flaw. What if we just had a momentary incorrect view of a situation? What if in our selfishness we had the wrong perspective on an issue? It may appear strange to come to the realization at this point in my life that I know who I am. It is refreshing to not only know that I have a voice but that I know what to say. Moreover there is a strong perception of liberty due to the fact that I have matured enough that there are few among us that are capable of shutting me up or backing me down because I know what I am talking about. I had an unusual experience this morning. I was watching Richard and Lindsay Roberts on their broadcast of A Place For Miracles”. They were showcasing what they called A Legacy of Miracles. They were discussing and showing pictures from the years of the ministry of Oral Roberts. I began remembering things that I hadn’t thought of in decades and some things that I have never thought of before. At that point, it was as if I went into a time machine tunnel. December 31, 2013 It is the end of the year. It is the time when we snuggle down and allow the memories of the past year to captivate our thoughts. Some say that we should not dwell in the past. But at this time of the year, I say let the past pour over you. Bring to your remembrance every bad thing and every good thing. Remember every good decision and every bad decision. All that you can bring up, bring up and contemplate because it will soon be the past. When the year is over these things must be laid to rest but right now they serve as the platforms for the year to come. How has this past year been for you? I have had my ups and downs. I am grateful for all of the many blessings that have been bestowed upon me. I have truly experienced the favor of God. But there are things in my life that have to change. There are things that are making me unhappy. I have been spending time contemplating what I need to do in order to bring change. Most of the time hurting others is not purpose driven. It is generally unintentional acts that were not preconceived. Even more so for those who have accepted the finished work of Jesus and are leading lives with Him as an example. Intentional hurting of others comes out of deep pain that brought on anger. It is a way to get retribution for the pain caused us. It comes when either we don’t know the love of Christ or we willfully choose our way over His way. “This is the day that the Lord has made. I will rejoice and be glad in it.” Isn’t this a wonderful way to begin a day? No matter what the circumstances are in our lives, we can purpose to open our eyes and begin each day knowing that there is a plan that is for our good. Now I cannot deny that bad things happen to good people but it is how we handle those bad things that determine our attitude toward life. Most people pray on some level. Even people who say that they do not believe in God or any other god will use the word prayer when they are hoping for something to go their way. They say things like “I pray that I’ll get the job”. Pray to whom is the question that I ask? We pray because we believe that there is someone, somewhere listening who has the ability to answer us. 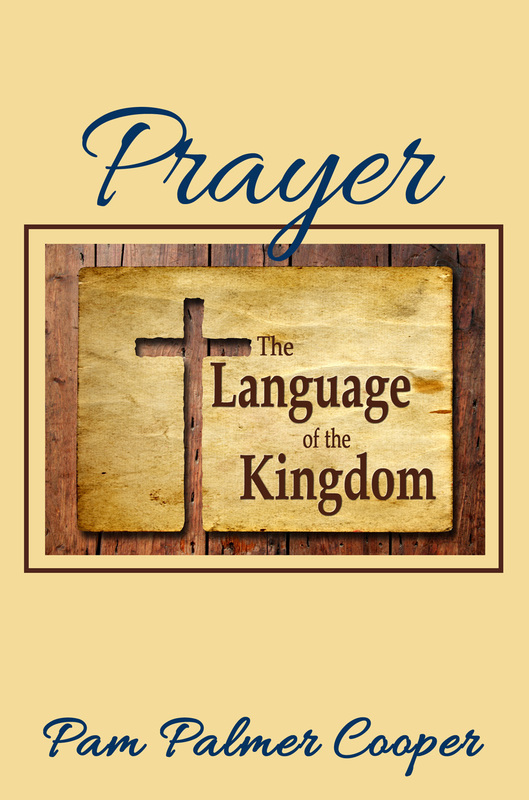 Prayer, the Language of the Kingdom, by Pam Palmer Cooper was created from the lessons of the Prayer School Workshops. It is presented in an easy to read and enjoyable format, helping believers make the most out of these important teachings. Prayer is the language of the Kingdom of God. 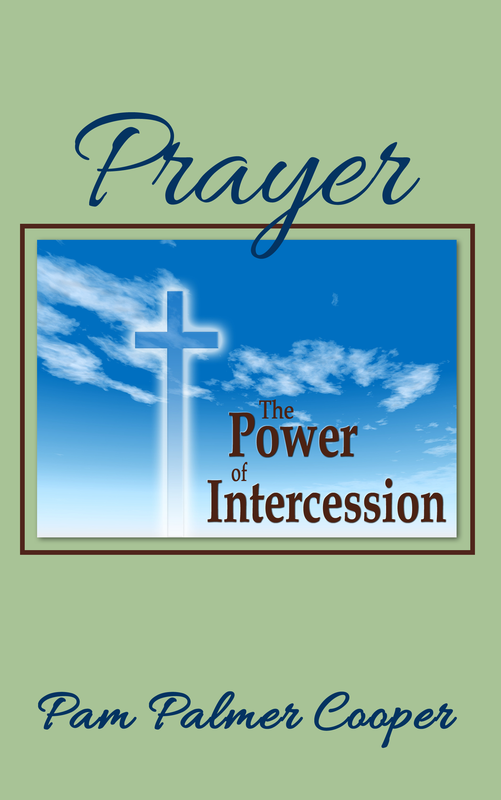 When we pray effectively, the Will of God is accomplished in the earth. Thy will be done as it is in heaven. The prayers of the righteous makes tremendous power available thereby bringing forth dynamic works (James 5:16 Amplified paraphrased).